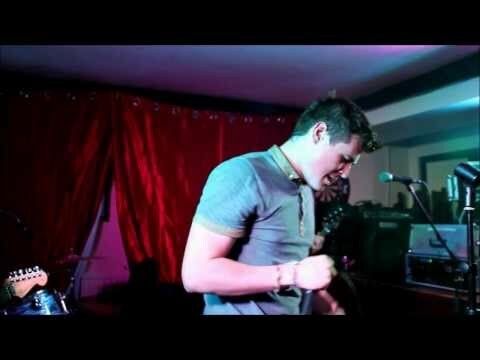 Babel are an original four-piece band based in the Midlands, consisting of Calvin Doyle (Vocals), Jack Colgan (Guitar), James Colgan (Bass) and Orla Madden (Drums). Orla, Jack and James formed the band (unnamed at the time) back in 2009. Calvin joined in 2011, completing what is now known as Babel. Like them on Facebook and follow them on Twitter for the latest updates on news and gigs across Ireland.